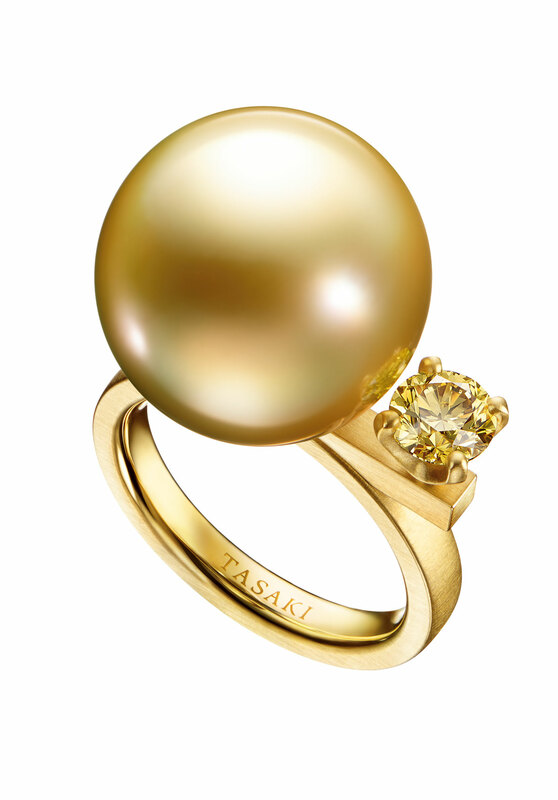 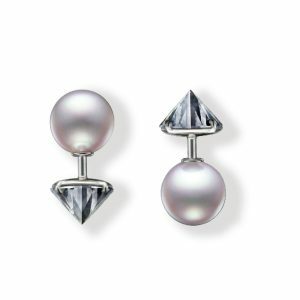 Established in 1954, TASAKI prides itself on its world class quality and techniques as the brand involved in pearl processing and marketing. 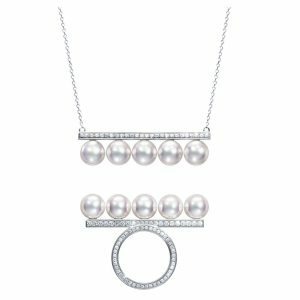 TASAKI now handles a wealth of different kinds of pearls, including Akoya and South Sea pearls cultivated from its own pearl farms. 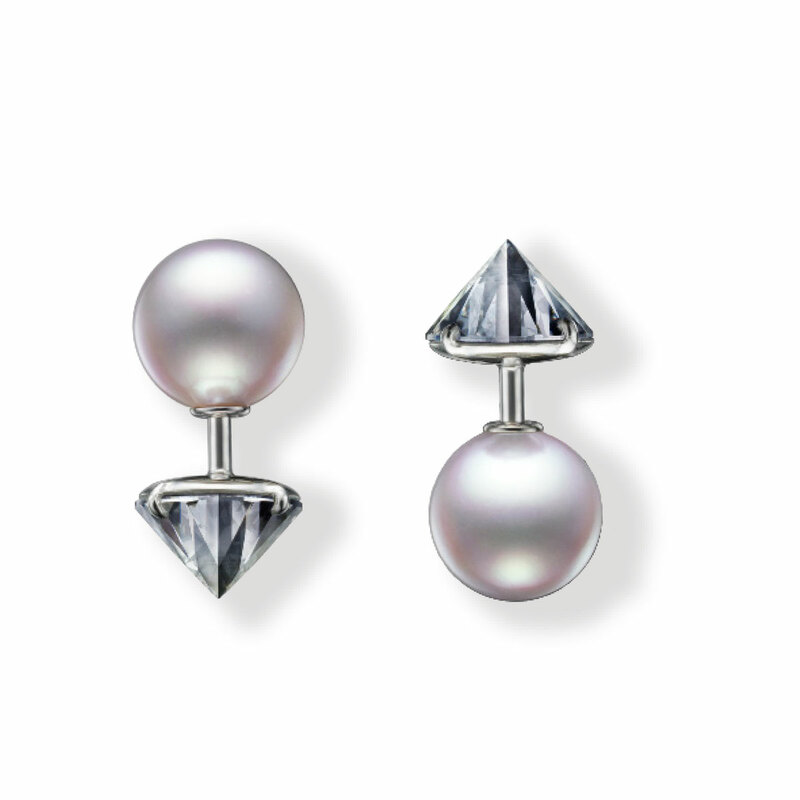 The brand also known as the ‘Master of Diamonds', presents only the highest quality diamond jewelry. 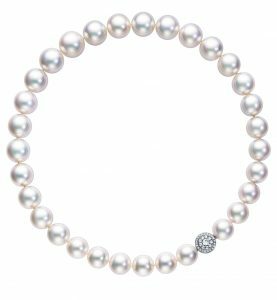 TASAKI became a Sightholder which allows purchasing rough diamonds directly from the De Beers Global Sightholder Sales, the world's largest supplier of rough diamonds. 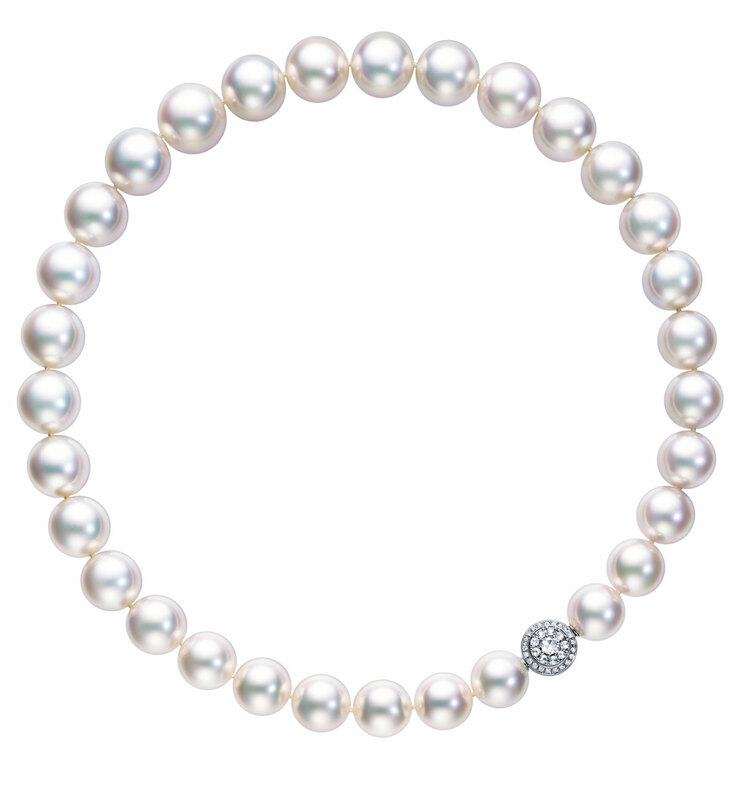 TASAKI is the only Sightholder in Japan and this ensures a stable flow of high quality diamonds. 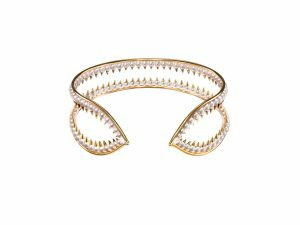 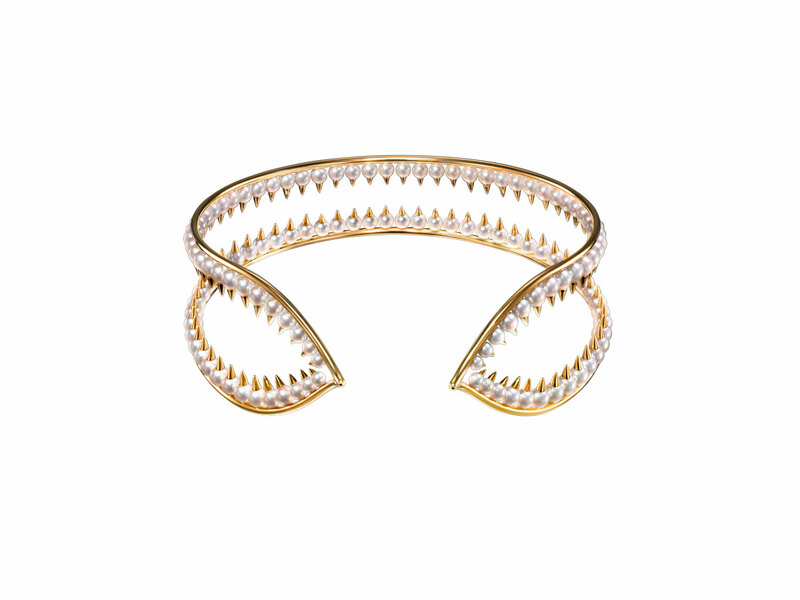 Spearheaded by New York based TASAKI's Creative Director Thakoon Panichgul, innovative designs form the basis of TASAKI's jewellery collections. 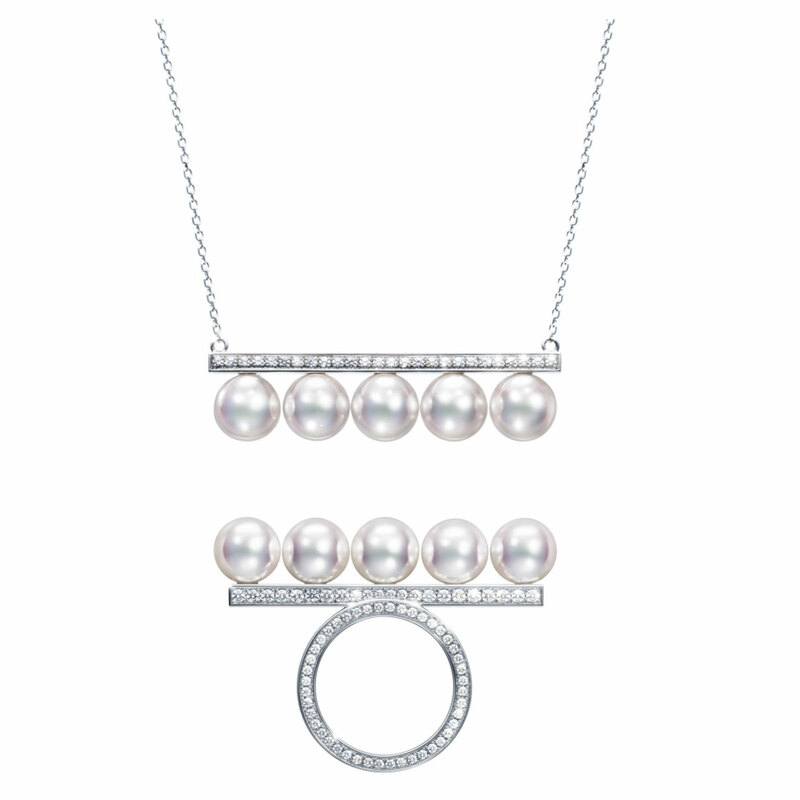 TASAKI continues to pursue modern and sophisticated collections steeped in quality, creativity and craftsmanship as Japan's premier jeweler.